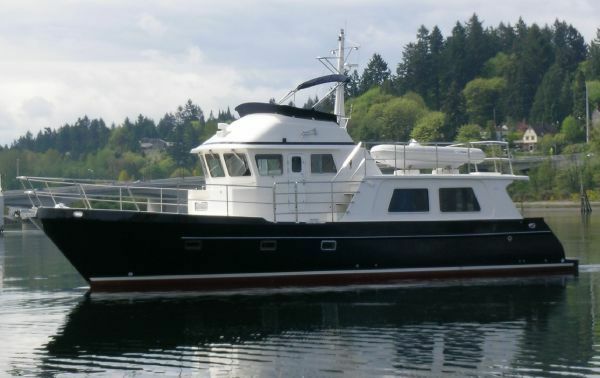 Trawler Fest Anacortes showcases a couple of noteworthy vessels. Anacortes, located halfway between Seattle and Vancouver BC, calls itself the home port for the San Juan Islands. 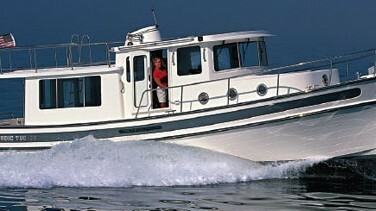 It is a natural location for one of the series of Trawler Fest standalone boat shows for the cruising enthusiast. 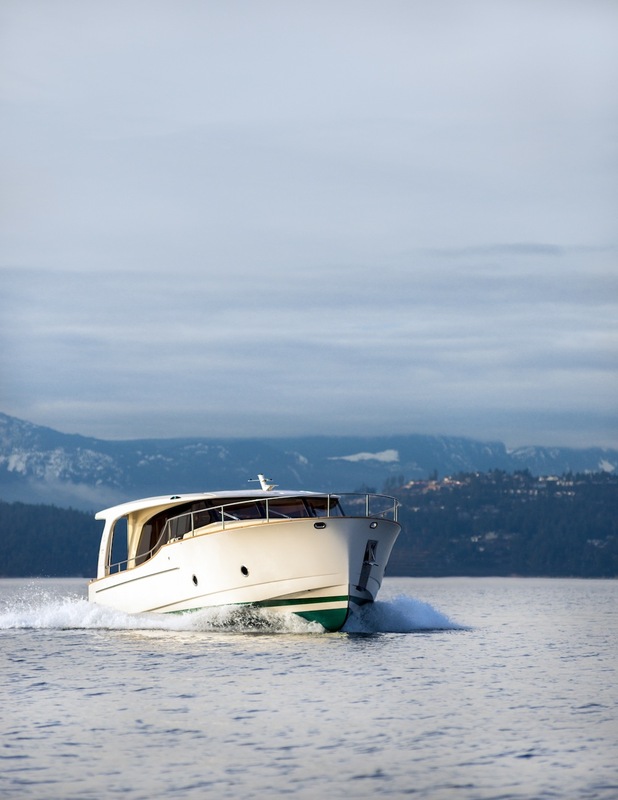 Given the region's reputation for being environmentally responsible, one of the boats on display that stood out in this regard was the Greenline 40 Hybrid with its diesel/electric propulsion system. 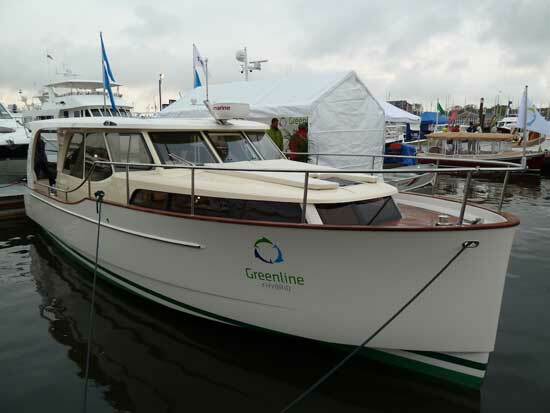 The Greenline 40 Hybrid is designed and built by Seaway in Slovenia and has a hull design based on sailboat hull lines, which provide less drag and reduced energy requirements. The Greenline 40 Hybrid is designed and built by Seaway in Slovenia, which claims the boat's unique performance results from a combination of hull design and build technology together with the propulsion system. 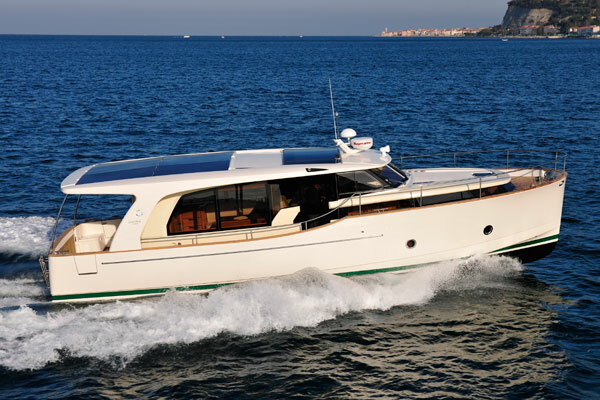 The hull design is based on sailboat hull lines, which provide less drag and reduced energy requirements. The boat is built using infusion technology, resulting in a lighter and stronger yacht, further improving energy efficiency and performance. The propulsion system is a combination of the hybrid drive, solar roof and lithium batteries. Thus the boat can collect, store and use electrical energy from the sun, shore pick-up or main engine-driven generator. 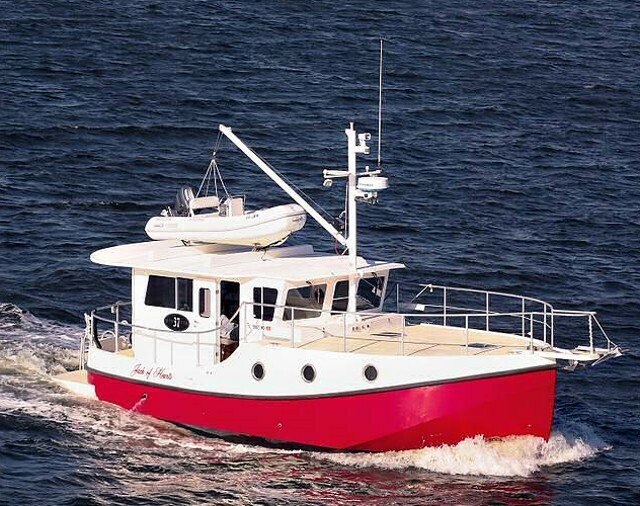 This provides the power to run a full-size fridge, electric stove, air conditioning, TV and other appliances while the fully charged batteries allow the boat to be powered for 20 miles at just over 4 knots. Other stand-out features include the overall sleek design together with the light and airy interior with its impressive headroom. For a review of the Greenline 40's smaller sibling, read Tom Tripp's review: Greenline 33: The Real Green Deal. Safety getting on and off the Seahorse Marine 54 as well as safety at sea is important, so the use of heavy duty hardware using known brands is evident throughout the boat. High bulwarks and railings are a prominent feature. 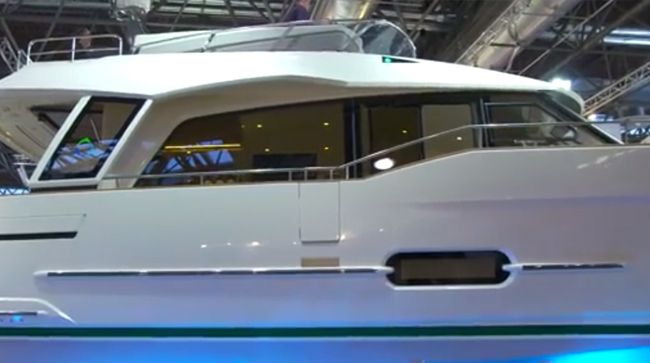 The Seahorse Marine 54 on display was priced at $759,699, which the dealers say is a great value when compared to competitors' models of a similar size and equipment specification. 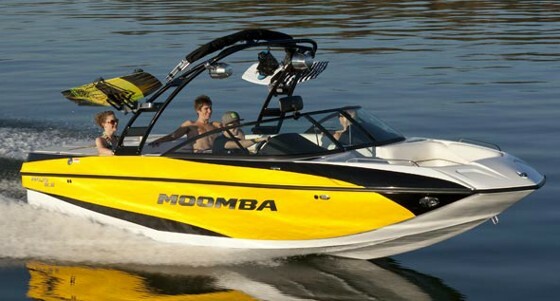 The reasons given for this great price point are that the boat is built in China by a small, successful factory with limited production runs and controlled profit margins. Promotion here in the U.S. is only through boat shows, so there's no costly national advertising campaign to add to the final price.